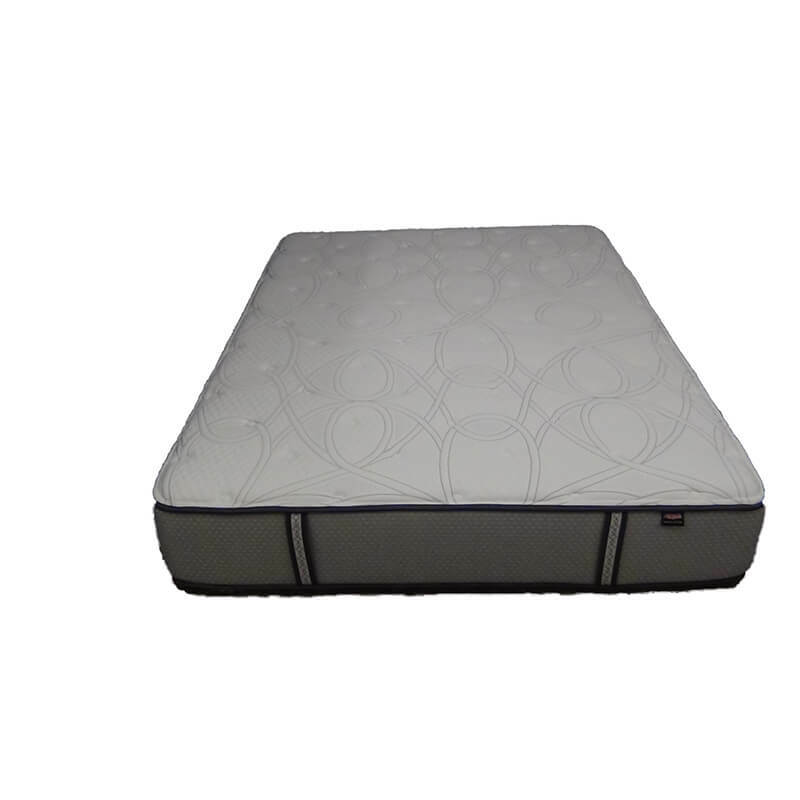 The HD 1500 Two Sided Mattress from Therapedic is not a one size fits all bed. 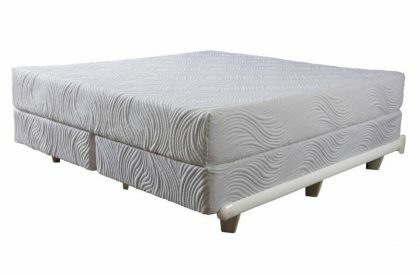 If you’re plus sized you probably already know they just don’t seem to build mattresses that can handle the extra weight that is exerted on a mattress day in and day out over months or years. The question is; Does anyone make a super heavy duty mattress that can hold me? Yes, The Bedding Group Licensee for Therapedic does. 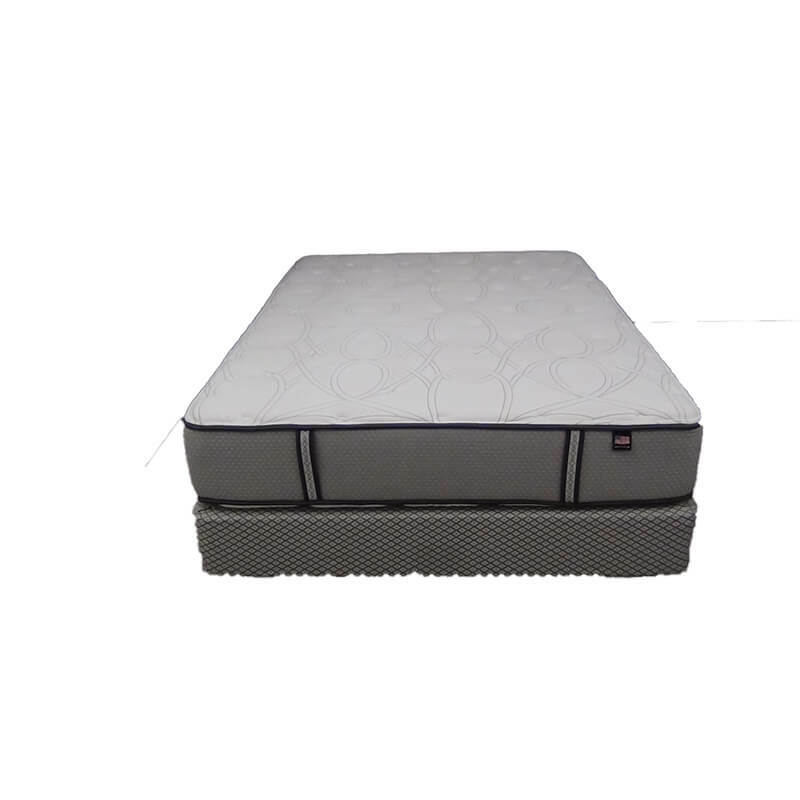 They have designed a bed for ALL buyers that incorporates a higher level comfort, more support and stability, in addition to overall unmatched durability. 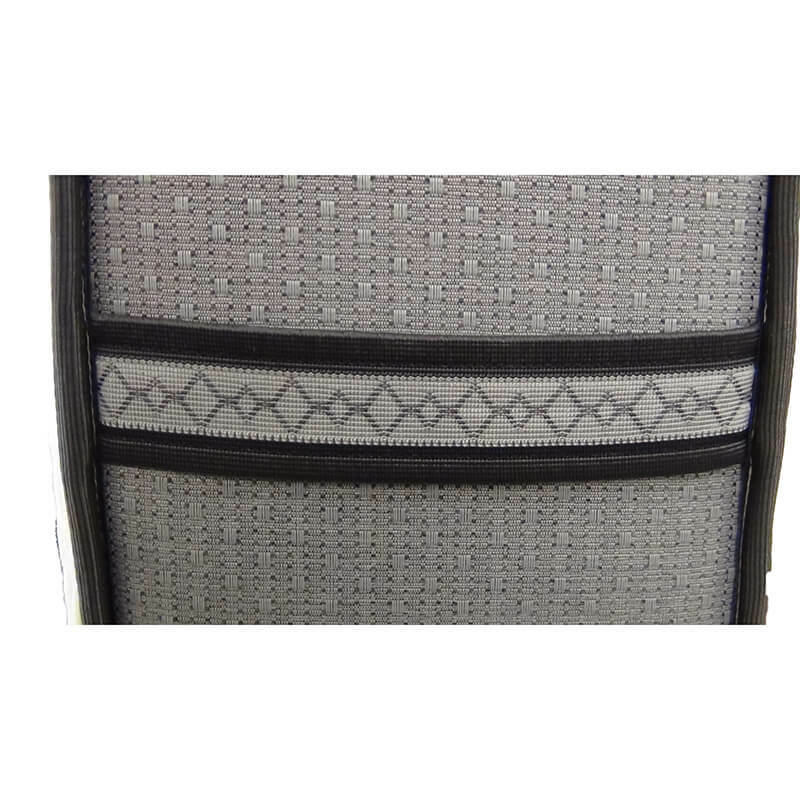 This product was built in direct response to all those customer cries that their beds don’t hold up under the bigger heavier sleeper. 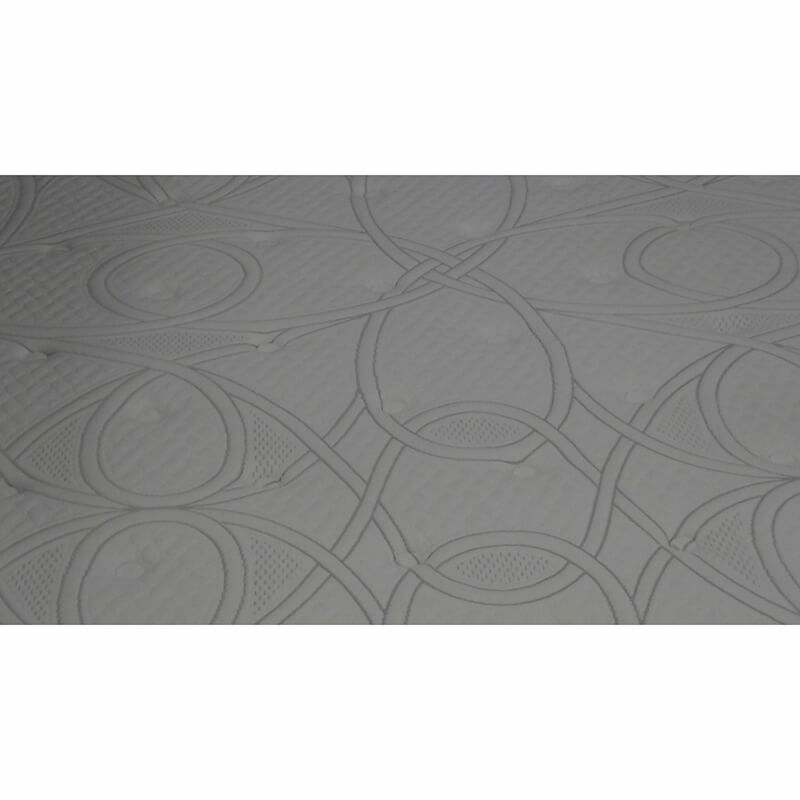 Contact us and learn what makes this bed so different or see more details below. 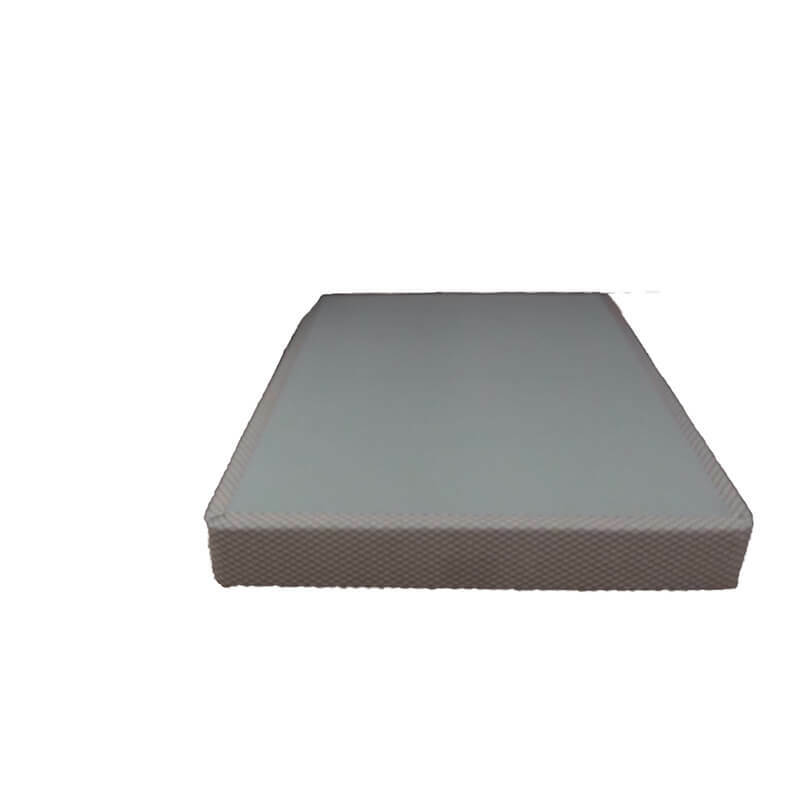 The Medicoil HD1500 2-Sided Mattress is very different different from every other mattress being sold today, it can support anyone from the smallest frame to the biggest and does with ease. 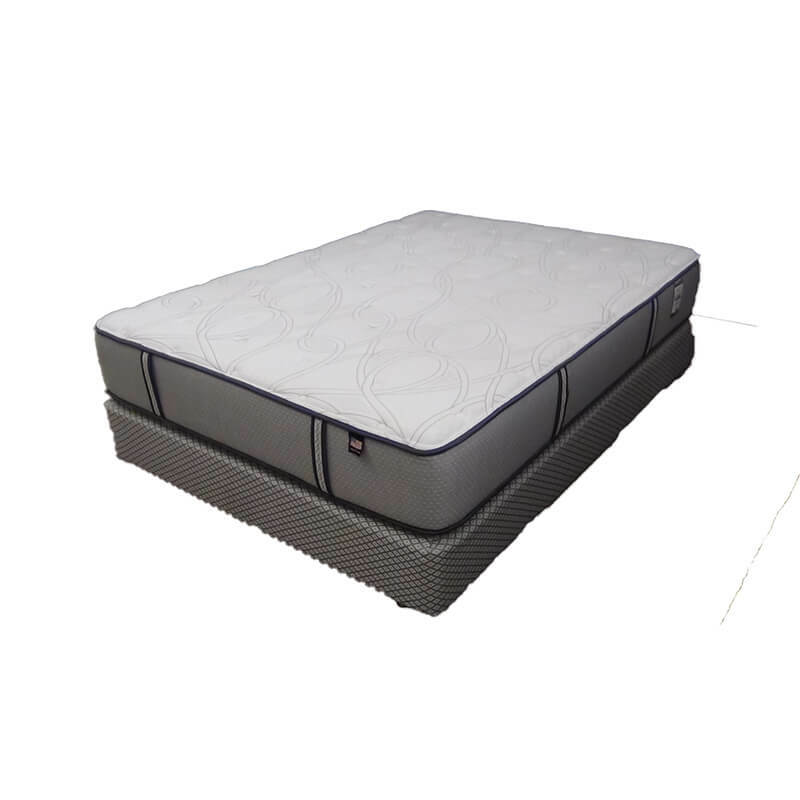 Unfortunately all mattresses are not designed in this way and do not take in to account the weight of the person who will be sleeping on it. The fact is most are built to support the masses who are of average size and weight. Lets be honest you wouldn’t put a full grown adult on on a child’s bike, they’ll break it. Mattresses are not different. A mattress designed for the small to average size person is not going to hold up under a sleeper that weighs in excess of 200-350 pounds. 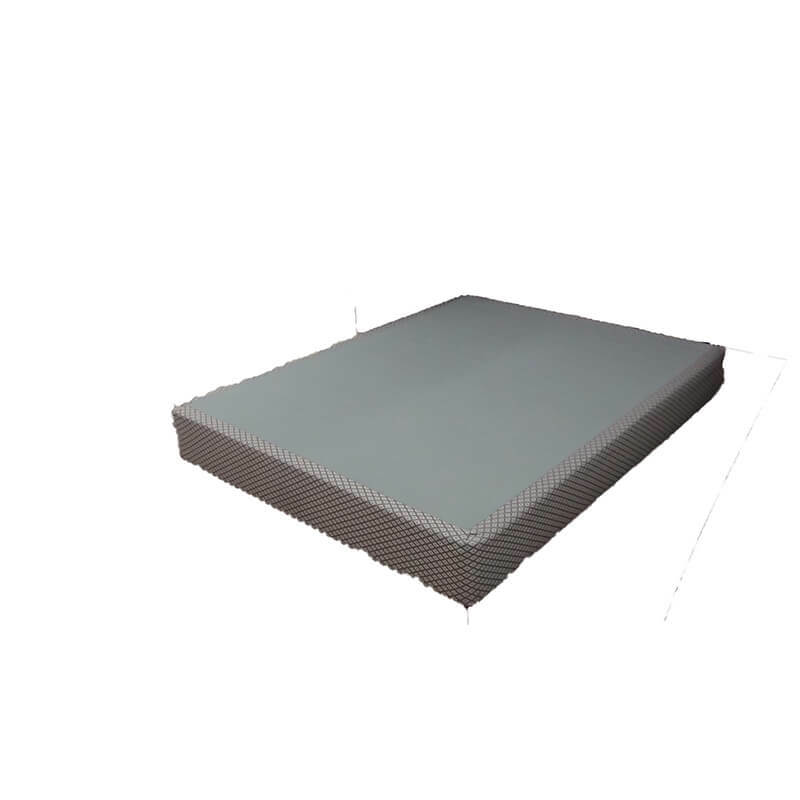 The materials that make up your new heavy duty double sided mattress and the optional foundation are different, longer lasting, and up to this task. Your new bed is designed to be much more resistant to quick breakdown, excessively abnormal wear, and the really deep body impressions. 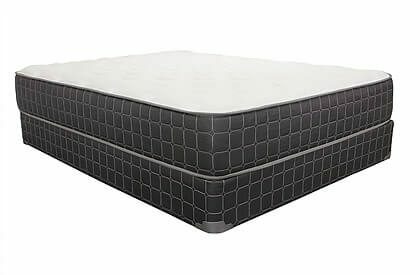 These are the common problems associated with nearly every mattress brand and is especially more problematic for people of size. 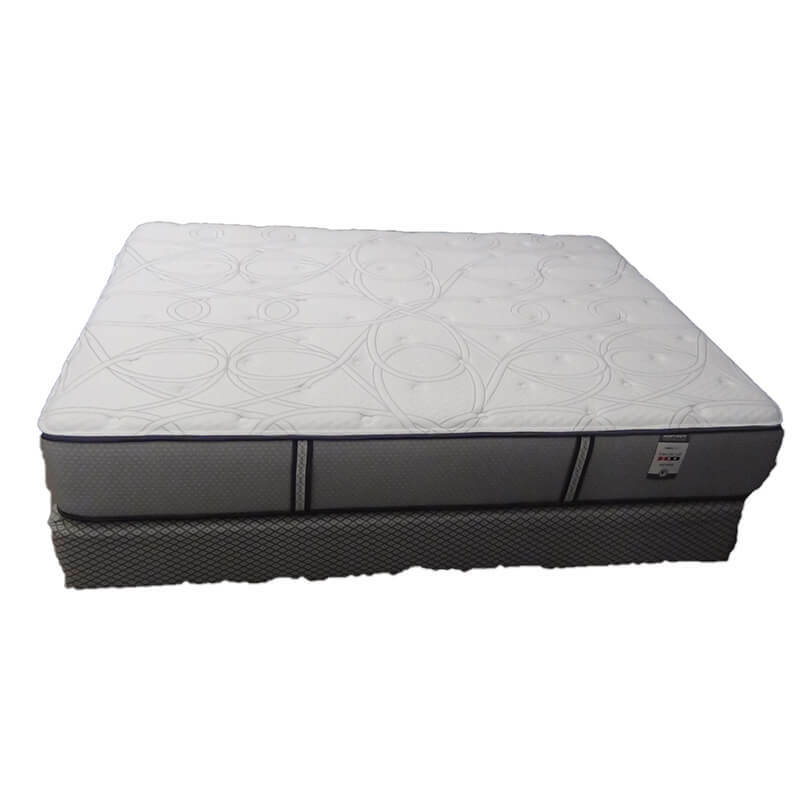 The Medicoil HD 1500 is the firmest mattress in the series of 4 beds. Optional: Therability™ Heavy Duty Foundation. Choice of 2 great heights!